The 8.4" 2560x1600 display can filter out the harmful blue light in dark conditions and takes up most of the front of the device, at an 82% screen-to-body ratio. The rest of the tablet is encased in an aerospace-class aluminum body. The entire form factor looks quite compact and ergonomically-friendly, especially with the curved edges. 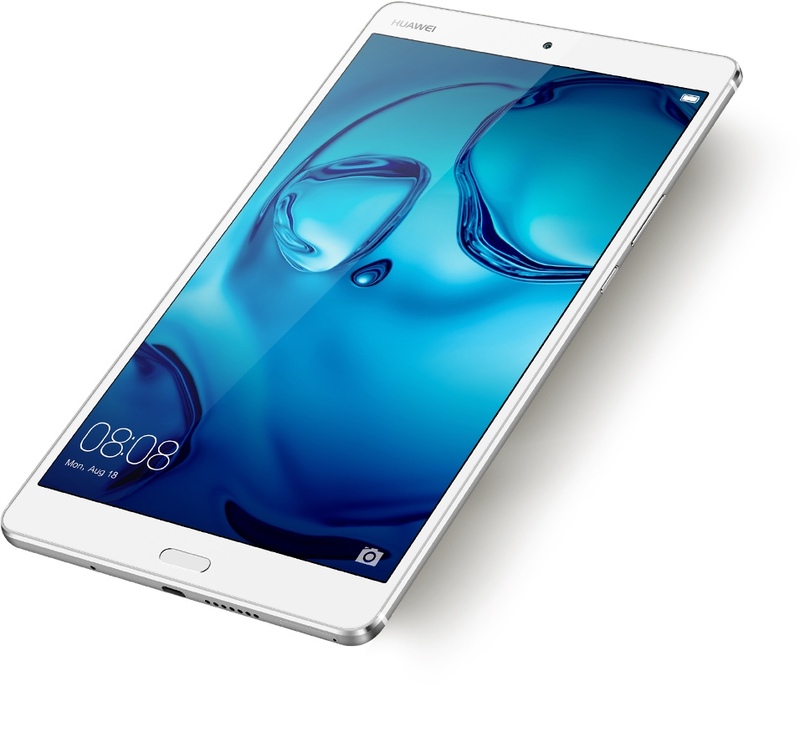 The MediaPad M3 runs on a Kirin 950 processor, has 4GB of RAM with either 32GB or 64GB of storage expandable with a MicroSD slot, and a 5100mAh battery that charges via MicroUSB and can last up to 11 hours on Full HD video playback and 45 hours for music playback. 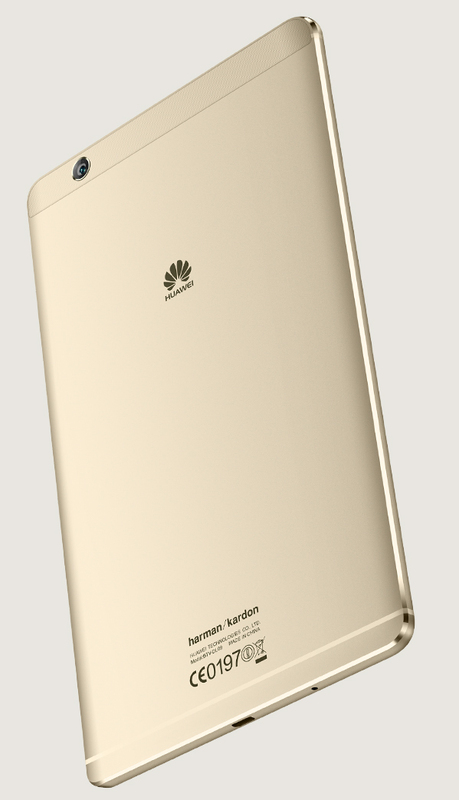 It also sports one 8MP camera on the front and another on the back, as well as a fingerprint sensor. As for the software, you're looking at Marshmallow with Emotion UI 4.1 on top. 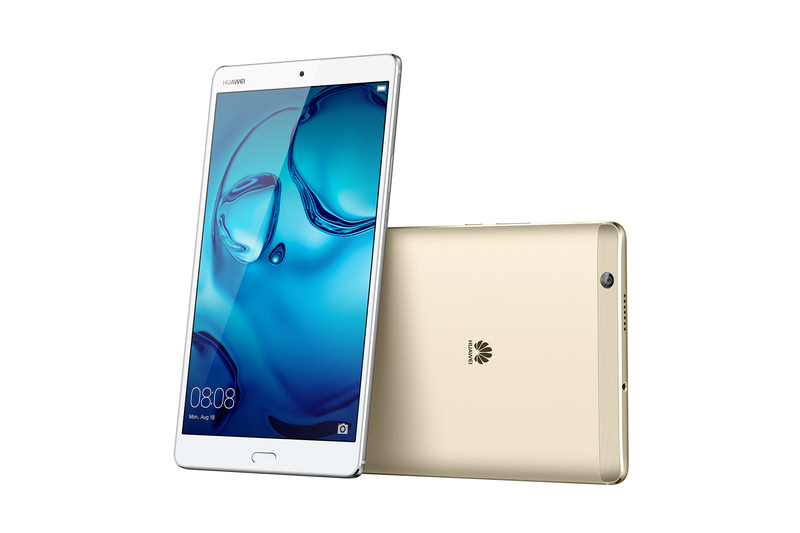 The MediaPad M3 will be available in gold and silver starting September 26 in several countries including China, France, Germany, Italy, Russia, Spain, the UK, Japan, and so on. It will cost €349 for the 32GB WiFi version, €399 for 32GB LTE, €399 for 64GB WiFi, and €449 for 64GB LTE.